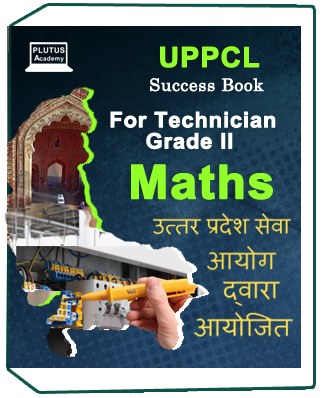 The book comprises of objective questions for the Neet examination pattern.The aspiring medical students will have a comprehensive knowledge of physics and will able to answer fluently during the exams. 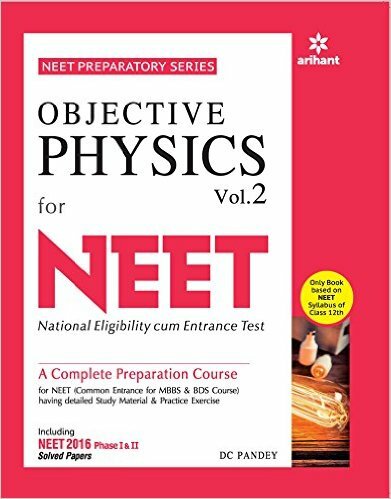 The expert team of Arihant publication work in tandem to prepare an objective Physics book for Neet.It will cover the complete syllabus and proved to be ideal for Neet students. The authors, editors and proof readers know to clear the concept of students and prepare them for the competitive exams.